The project "Moldovas Zukunft - eingetütet!?" (“EcoBag Moldova”) was implemented by EcoVisio with the support from DAAD (German Academic Exchange Service) and the German Ministry of Foreign Affairs in 2014-2015. 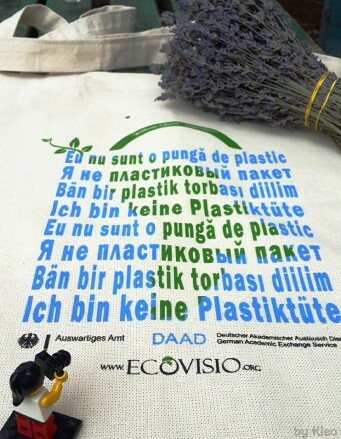 The goal of this project was to reduce the amount of plastic bags and to promote responsible consumption and active citizenship in Moldova. to facilitate the cooperation and exchange between the representatives of different regions and social groups from all over Moldova. 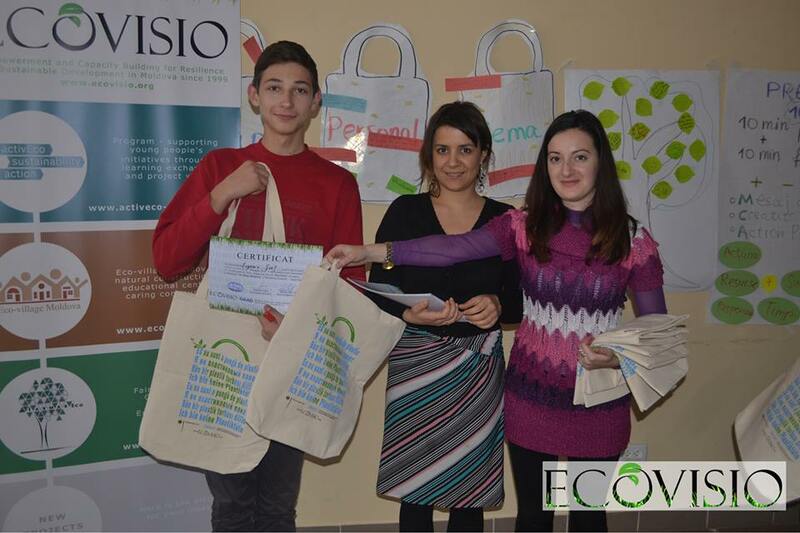 The project was launched on November 2, 2014, during IarmarEco - the Fair of Ecological Opportunities and Social Entrepreneurship. In the framework of this event, the first round table took place, bringing together different stakeholders - the deputy minister of ecology (Dorin Dusciac), the representatives of civil society and young activists - to discuss, for the first time, the problem and possible solutions. In addition, IarmarEco also hosted several related activities, such as workshops on ecobag personalization, presentations, ecobags exhibition, etc. You can find more information about the round table here. 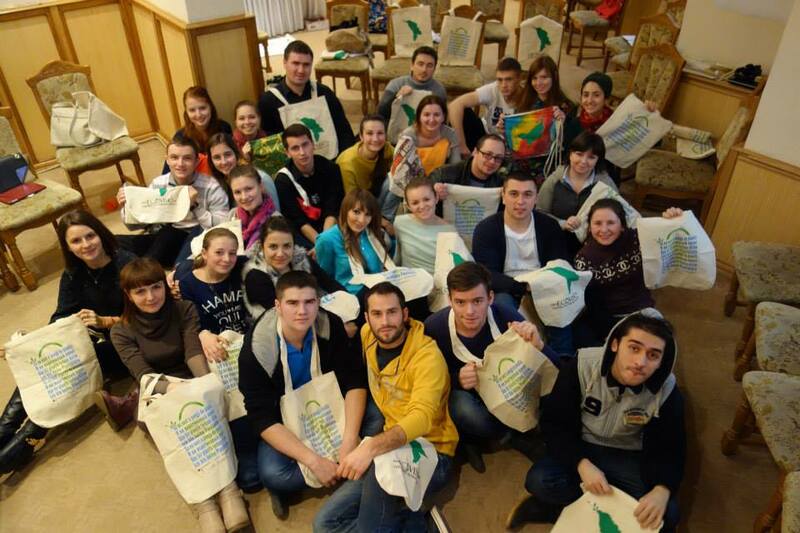 The first planned seminar - "EcoBag: Making necessities attractive" - was held on November 3-5, 2014, in thr picturesque village Lalova right on the bank of river Dniester. The seminar gathered 20 innovative and energetic students and activists, with the purpose of developing creative designs and mottoes for fabric bags, thus making them more attractive for general public as an element of individual expression. 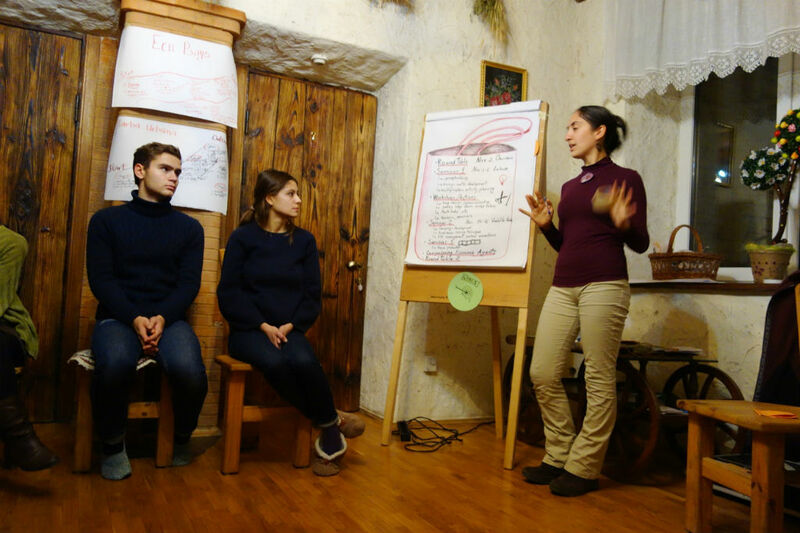 With EcoVisio supporting individual projects and joint campaigns of young activists, the participants left the seminar to play the role of multipliers, promoting the values and realizing the aims of the project. You can find more photos from the 1st seminar here. 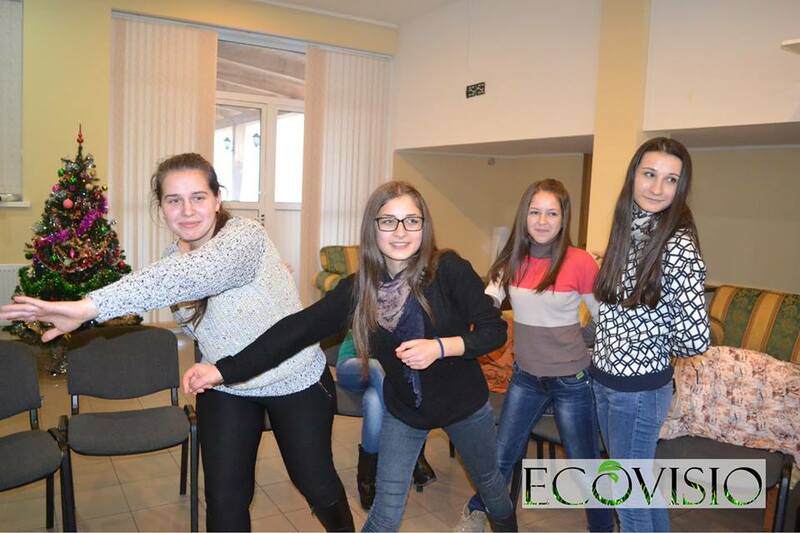 The second seminar - "EcoBags: A solution that works" - was held on December 12-14, 2014, in Vadul lui Voda. This seminar formed a new batch of enthusiastic and creative activists, with the purpose of developing awareness-raising activities. With the help of international & local facilitators and guest speakers, experts in the field of marketing and promotion, the participants learned the basics of campaigning, fundraising, crowdfunding and project management. 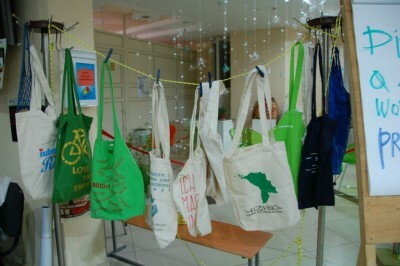 As a result, they elaborated four campaigns on promoting alternatives for plastic bags in their communities. You can find more photos from the 2nd seminar here. 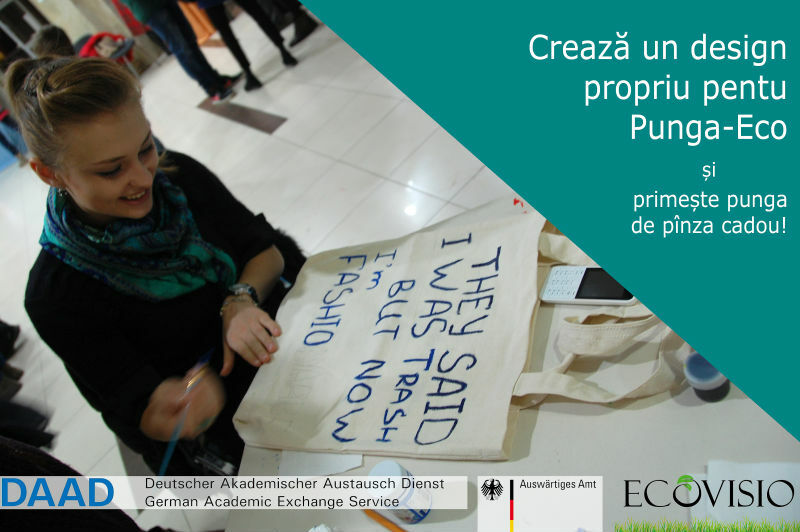 The 3rd in the series of seminars in the framework of the project - "EcoBag: Creation of a social-ecological video" - took place in Chisinau on January 30- February 1, 2015. During this seminar, 26 participants from 9 different localities of Moldova were immersed in the process of creating short video spots, step by step - starting from the elaboration of the scenario concept, storyboard, shooting with different devices, cutting, promotion etc. They were guided by the team of facilitators and video-making expert, Alex Stacanov. 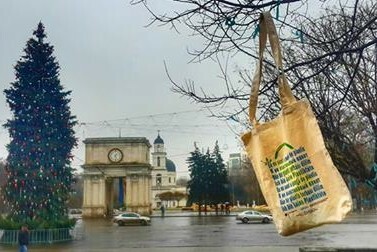 As a result, 5 video spots with social-ecological messages were created, and became part of the EcoBag in Moldova campaign. You can find more photos from the 3rd seminar here. In the period October-December 2014, young activists and participants of the trainings organized many different activities with the purpose to promote responsible citizens' behavior and raise the awareness about the problem of plastic waste reduction. 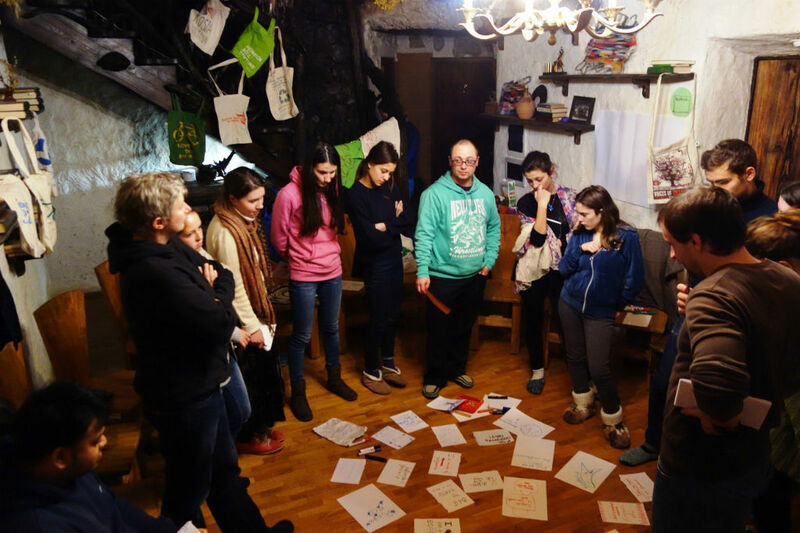 The activities included different workshops, open lessons, exhibitions, contests and other activities which involved many people of all ages from different regions of Moldova, and even Bender, Transnistria. 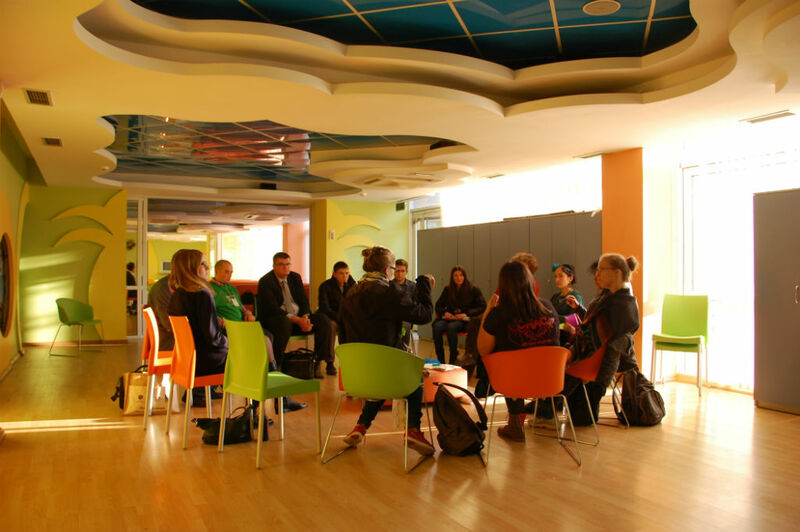 Finally, on February 4, 2015, the 2nd round table took place, concluding the project and invoving representatives of the Ministry of Environment of the Republic of Moldova, environmental NGOs, foreign embassies and international organizations, economic agents, environmental activists, media and other stakeholders. The participants were invited for open discussions in order to find possible solutions of the problem of plastic waste in the Republic of Moldova, and to determine the next steps for the improvement of the situation and mutual benefit. 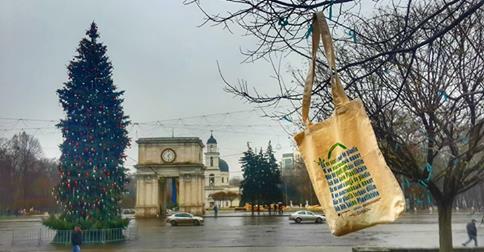 This event contributed to the elaboration of a vision of Moldova in 2020 without plastic bags. The project "EcoBag in Moldova" was not a solitary activity. It is now being followed up by the initiative "Torbesc", part of EcoVisio Association. "Torbesc", born in 2015, has a goal to support and promote a healthier and cleaner environment through recycling old materials and clothes by transforming them into nice and comfortable bags. 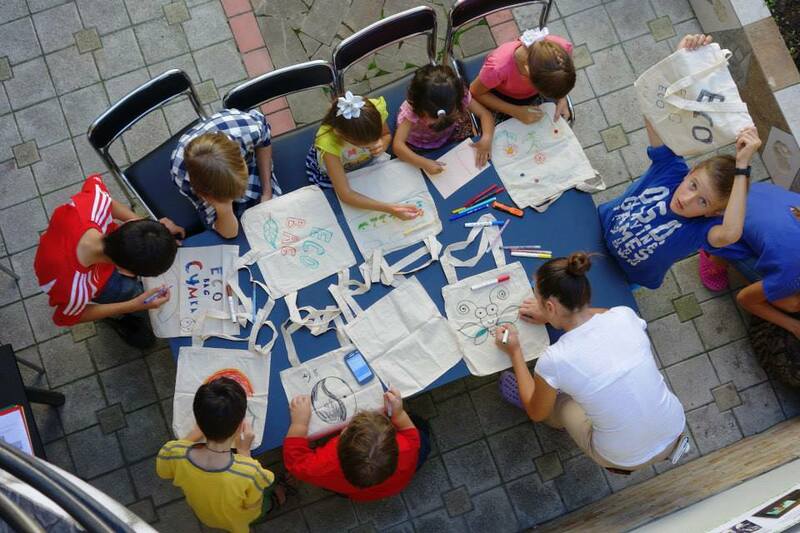 The Torbesc team is also sewing bags from new materials - whichever you prefer; and working on environmental education of kids at schools and during summer camps, as well as teaching people to sew and personalize ecobags during various workshops. You can find out more about them here: http://www.ecovisio.org/activities/torbesc.